Are you looking for a gaming laptop that can stand up to built desktops, but you don’t want to break the bank? 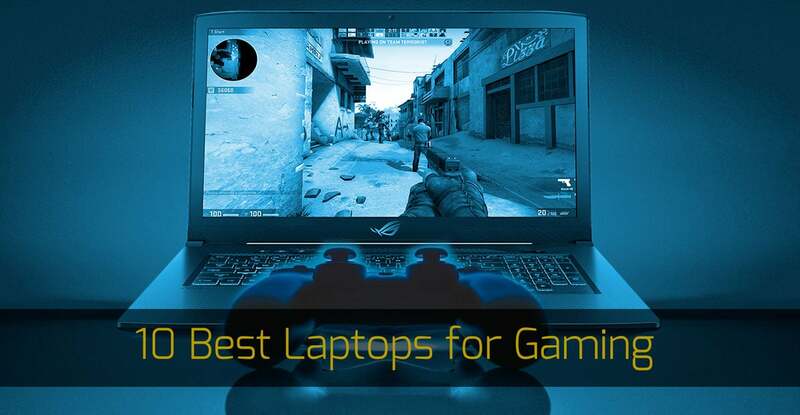 There are many gaming laptops on the market that fit the description. Though how do you really know what you are getting. There are many laptops labeled as ‘gaming compatible’ though there are only a handful that can really hold up to that name. Here is a compiled list of ten laptops under $1000 rated the best by users.